RayLee Homes is now building in Rio Rancho’s Premier community of Loma Colorado. Loma Colorado features 90 acres of Parks and Open Space, 3 miles of walking trails, a dog park and tennis court right next door. Located right next to Rio Rancho Sports Plex, Aquatic Center, Loma Colorado public library, and Blades Multiplex this is the place to be for all active families. 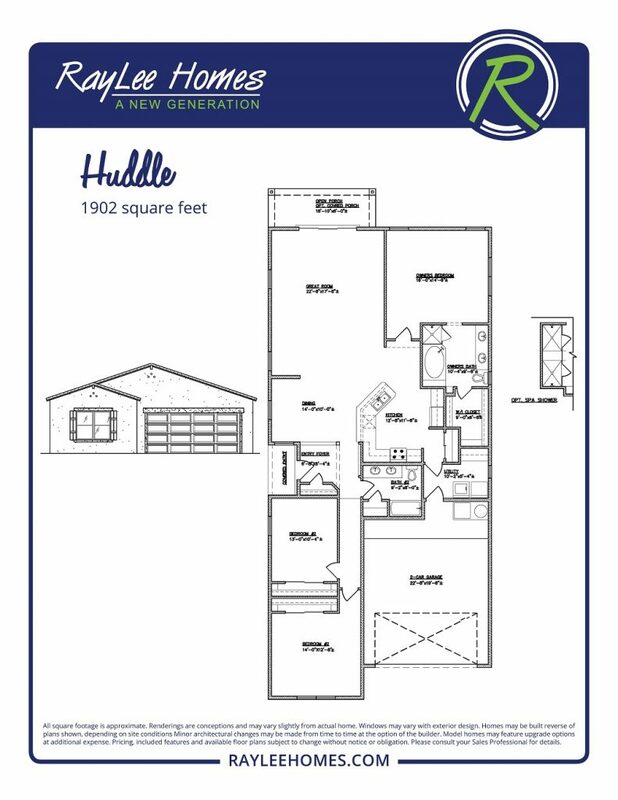 RayLee Homes is offering 6 new floor plans with features that include tile roof, two-toned stucco, tile floors, and Build Green Silver certified features there is a home to fit every buyer’s needs. Take Rio Rancho Blvd/Hwy 528 to High Resort Blvd. Turn west on High Resort Blvd. Turn right on Loma Vista Blvd at the main Loma Colorado entrance. Loma Vista Blvd will come to a dead end at Terraza Blvd. Turn Left and follow road to RayLee Homes Sales Center.